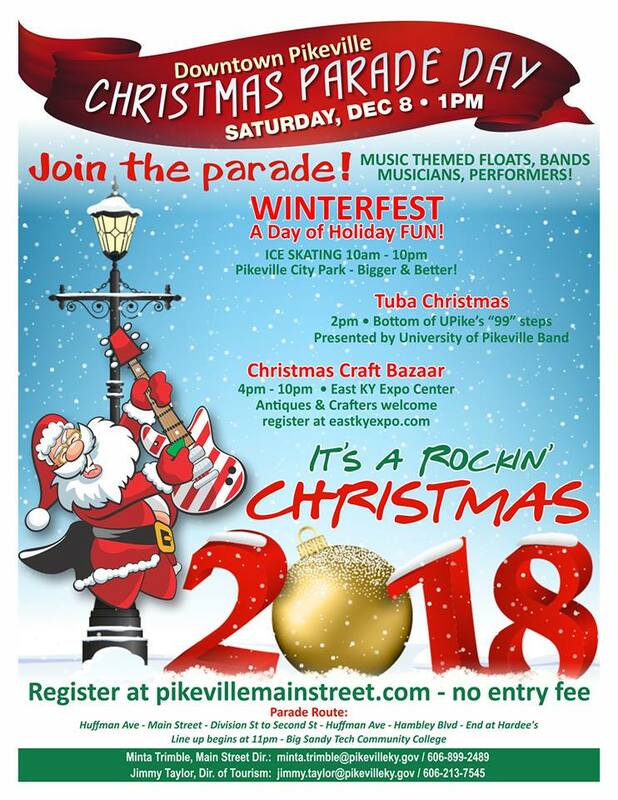 The Downtown Pikeville Christmas Parade will be held on Saturday, December 8th, 2018, beginning at 1:00 p.m. The parade route will be Huffman Avenue to Division Street, then onto Second Street, to Huffman Avenue, then onto Hambley Boulevard, ending at Hardee’s. Line up begins at 11:00 p.m. at the Big Sandy Technical College. 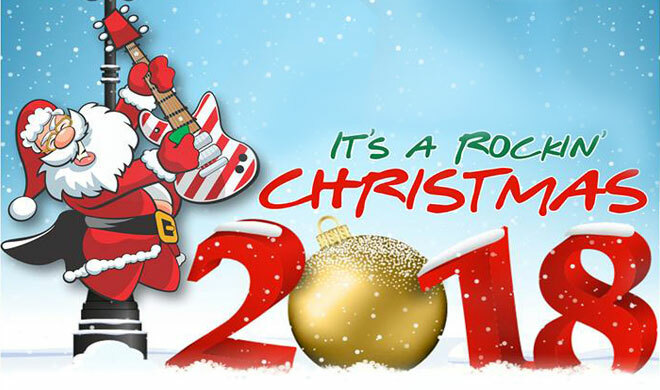 Registration for the parade is free, visit pikevillemainstreet.com. 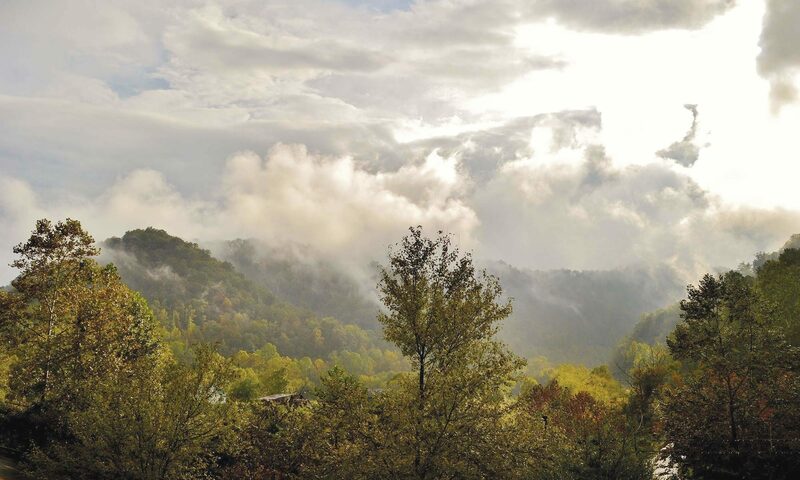 For more information, contact Minta Trimble, Main Street Director at 606-899-2489, or Jimmy Taylor, Pikeville City Tourism Director, at 606-213-7545.